Thank you 2nd Graders at Grand View Elementary! 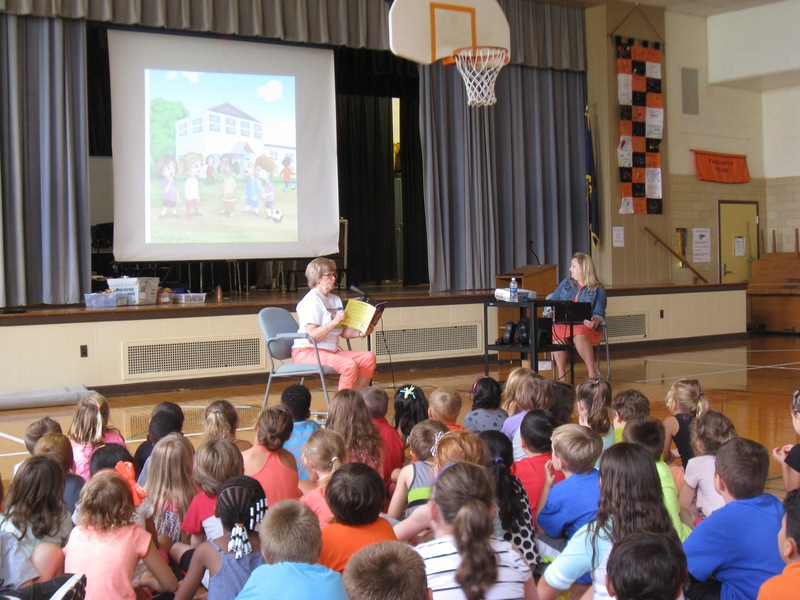 I had a wonderful morning with the 2nd Graders at Grand View Elementary school, sharing some of my books and answering lots of wonderful questions! 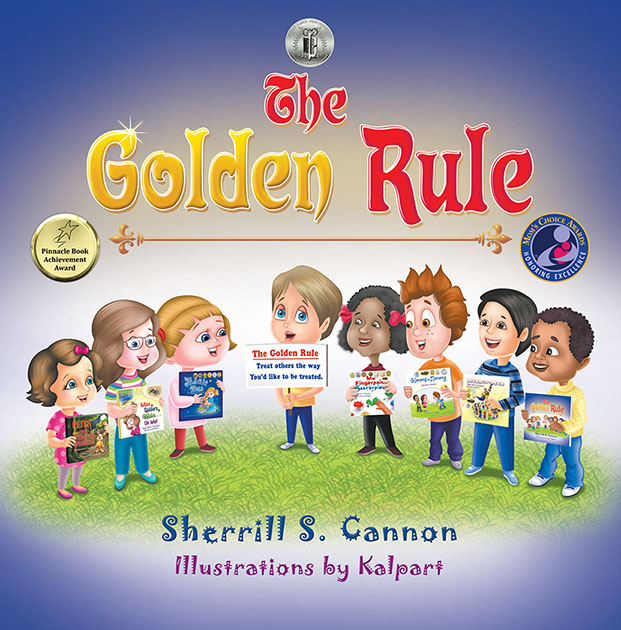 We all decided that we should all try to treat others the way we would like to be treated… to follow the “Golden Rule”…and that 2nd graders can grow up to lead the world by being kind to one another. This entry was posted in Award-Winning, Book Events, Book Reading, Children's Picturebook, Consideration for Others, Uncategorized on May 10, 2017 by Sherrill S. Cannon. Here is my little angel, Abigail, checking out My Little Angel. This entry was posted in Angel, Book Reading, Children's Picturebook, Guardian Angel, Kid Fans, Manners, Picture Book, Review, Reviews, sherrill s. Cannon on May 2, 2017 by Sherrill S. Cannon. Yesterday I thoroughly enjoyed being a Children’s Literature Guest Speaker at the College of New Jersey, Fellow SBPRA Author, Karen Scheuer, is a Professor there and invited me to speak to her class full of potential teachers and authors. It was refreshing and challenging to speak to older students, and approach writing children’s books from a different perspective. This entry was posted in Award-Winning, Book Reading, Children's Picturebook, Consideration for Others, Manners, Picture Book, SBPRA, sherrill s. Cannon, Uncategorized on December 6, 2016 by Sherrill S. Cannon. Storytime Pup reads The Magic Word…Please share!! Storytime Pup is such a cute show for little ones… I’m pleased that The Magic Word is now available on the site! 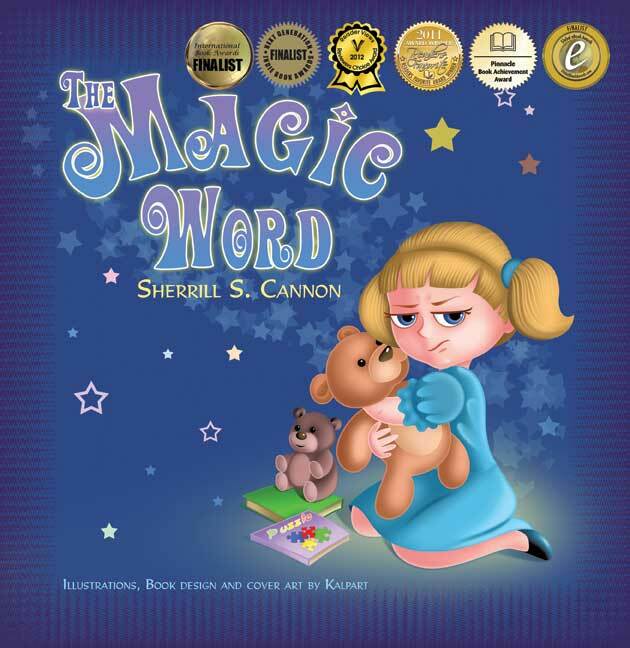 This entry was posted in Award-Winning, Behavior, Book Reading, Bullying, Children's Picturebook, Consideration for Others, magic word, Manners, Picture Book, sherrill s. Cannon, Uncategorized on September 27, 2016 by Sherrill S. Cannon. This entry was posted in Book Reading, Children's Picturebook, Fundraising, Kid Fans, Manners, sherrill s. Cannon, Uncategorized on September 10, 2016 by Sherrill S. Cannon.